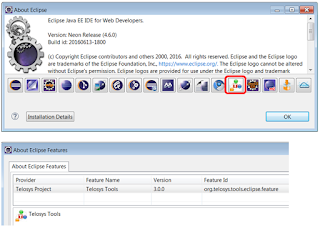 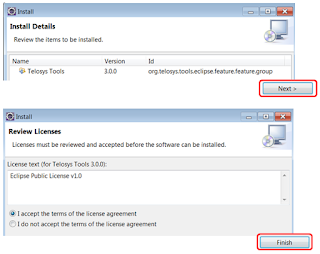 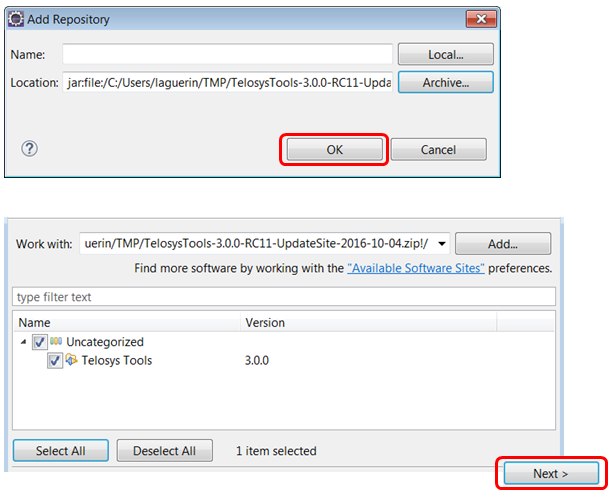 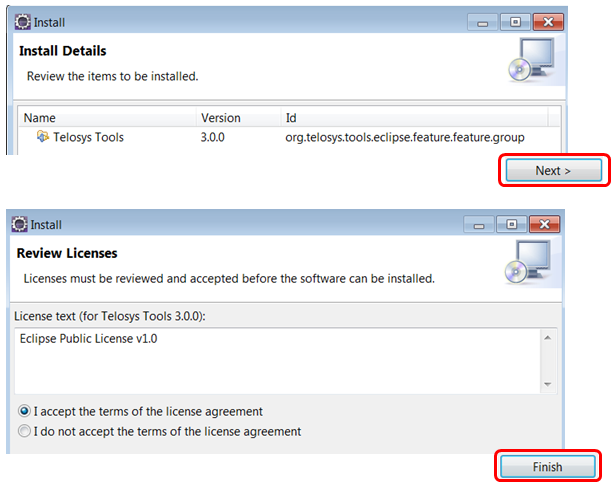 If you are interested in the Telosys upcoming version it's now possible to try version 3.0.0 RC11. 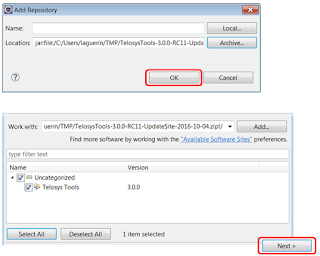 This Release Candidate version is available for tests. 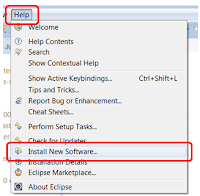 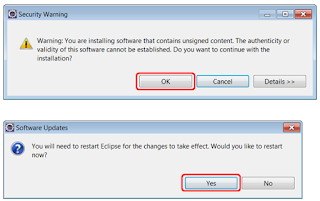 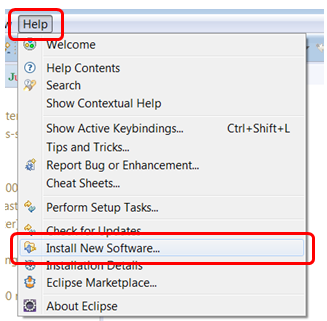 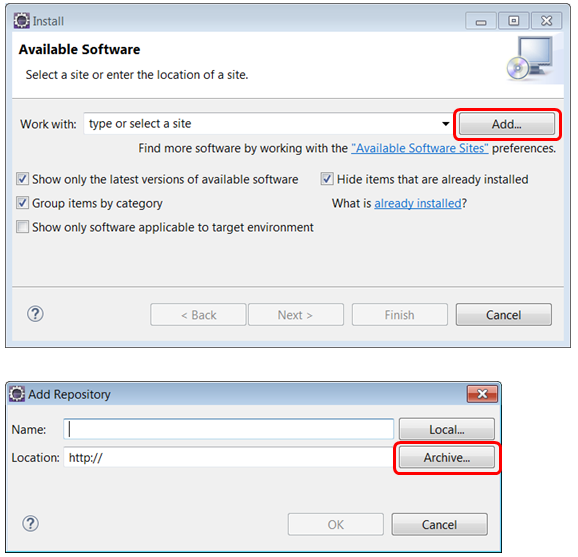 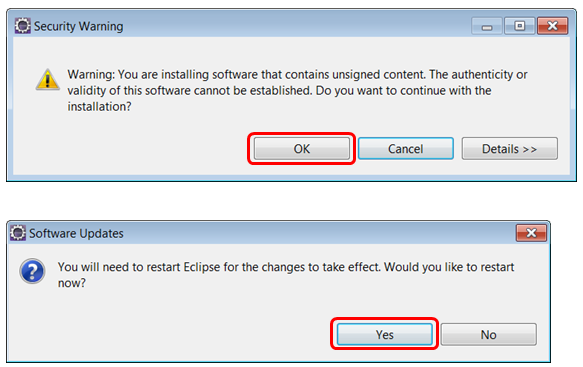 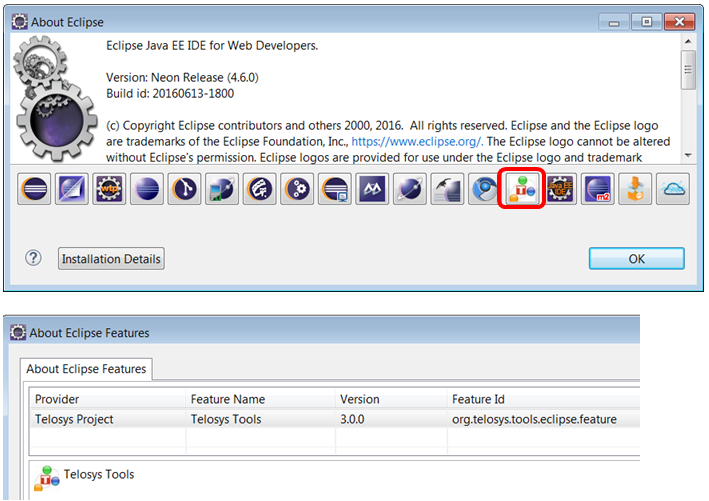 Click "Help" - "Install new software"
Click "Add" and select "Archive"
Click "Help" - "About Eclipse"